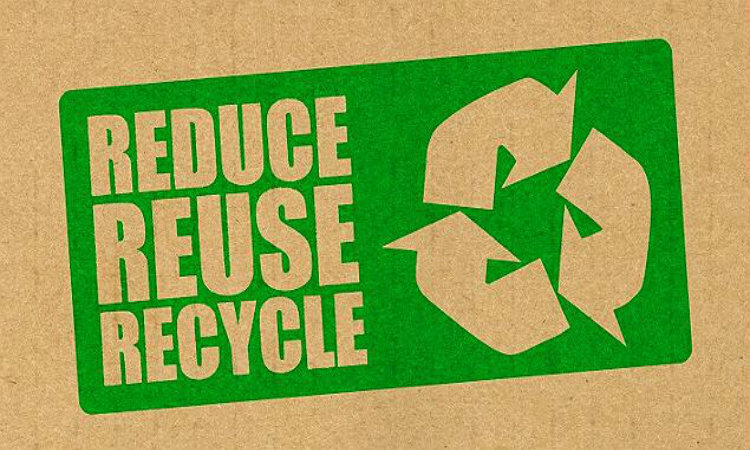 “Reduce, reuse, recycle.” Most likely, you’ve heard that catchy phrase connected with information about saving natural resources and even saving your family money. But, how many of us really make reducing, reusing and recycling a part of our everyday life? At Absolute Insurance we’re happy to say that we try to do our part to protect our environment and use our resources wisely. We’re hoping you’ll take the time – if you’re not already – to make reduce, reuse and recycle part of your daily routine. Depending on where you’re starting from, it may take a change in mindset, or maybe just a little more dedication, these tips can help. Donate! When you’re done with an item, if it’s in good shape, consider donating it to a charitable organization that will sell it or continue using it. You just might get a tax deduction, too! And don’t forget, you can always buy used items as well! Though your actions may seem small, they do make a difference in our community — and the world! When they’re combined with the efforts of millions of others, the impact is even bigger than you can imagine!